As many companies are evolving their driverless car technology in the world, the former Google car division, re-branded as the Alphabet self-driving car unit “Waymo”, announced in a blogpost that it was taking applications to be a part of public trial of its driverless program in Phoenix area. After decade of research, the company’s autonomous car project is going to become a reality.The company is giving free rides to commuters in Phoenix. According to Wall Street Journal, customers will be able to call cars with a special app at any time of day, and each vehicle will have a safety driver behind the wheel. This is an opportunity for the company to see how far people will go to replace their transportation. 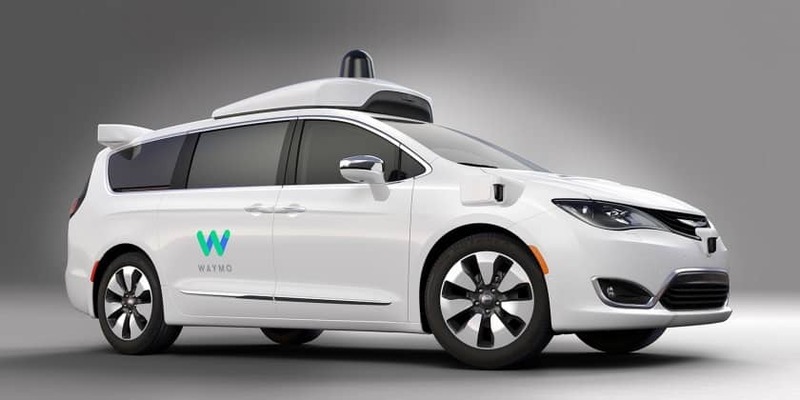 For the service, Waymo is adding 500 customized Chrysler Pacifica minivans to its fleet. The company has already tested these cars with its employees and contractors as testers. By doing this, the company will get to know how people experience and use driverless cars. This will help them know how to generate revenue from this new technology. According to reports, Waymo’s staff has also worked on new displays and controls to get people comfortable being inside self-driving cars. The Phoenix passengers will be the first to see these tools in action. Waymo is still moving cautiously. For the time being the company will put contractor or employee tester in the driving seat but the goal is to remove them eventually. Uber has emerged as a rival for Waymo. According to reports, last year, autonomous cars run by the ride-hailing giant began picking up paying customers in Pittsburgh. Earlier this year, the company started doing the same near Phoenix metro area. Waymo is currently suing Uber over the technology, but insists its business model will be broader than Uber’s. Google offers free driverless rides in its public trial 0 out of 5 based on 0 ratings. 0 user reviews.